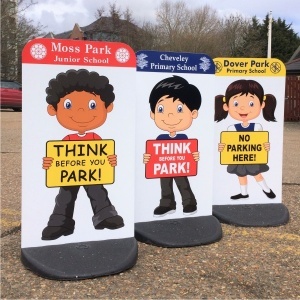 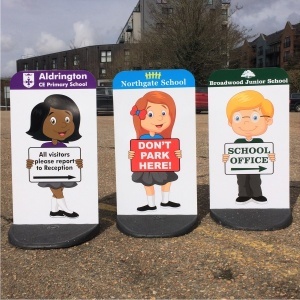 Like Many Schools Do You Have Parking Problems ? 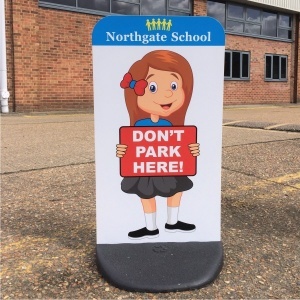 or Would Like to Show Another Message ? 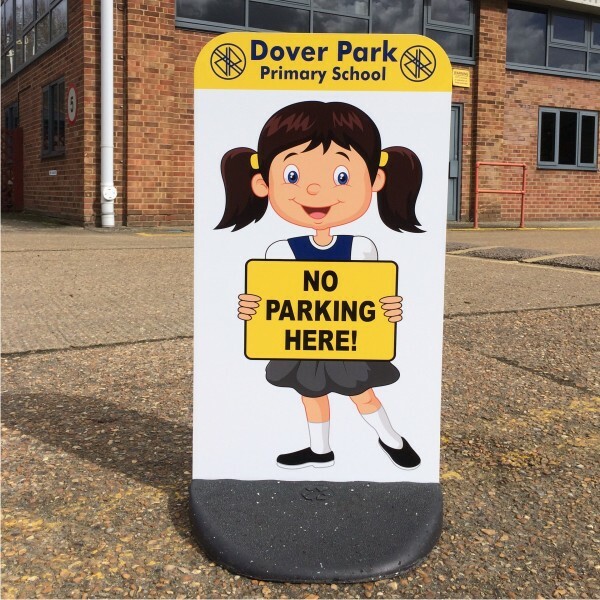 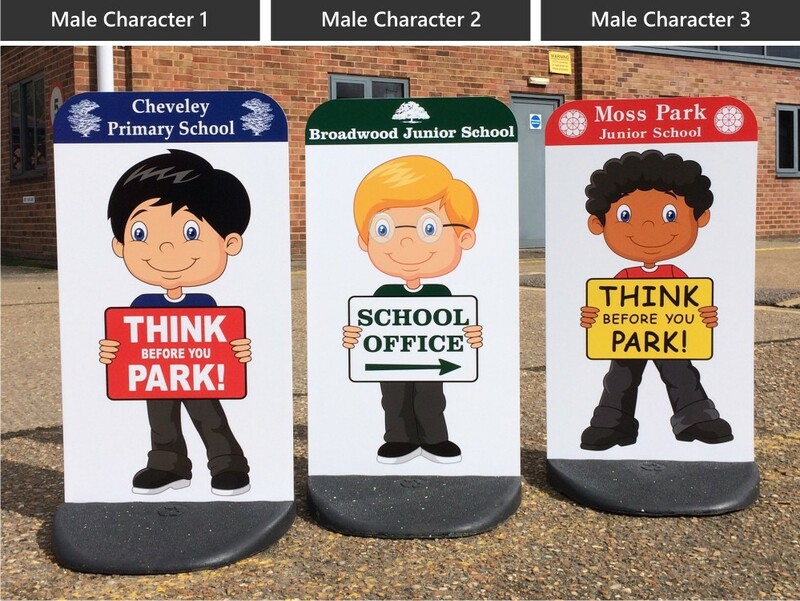 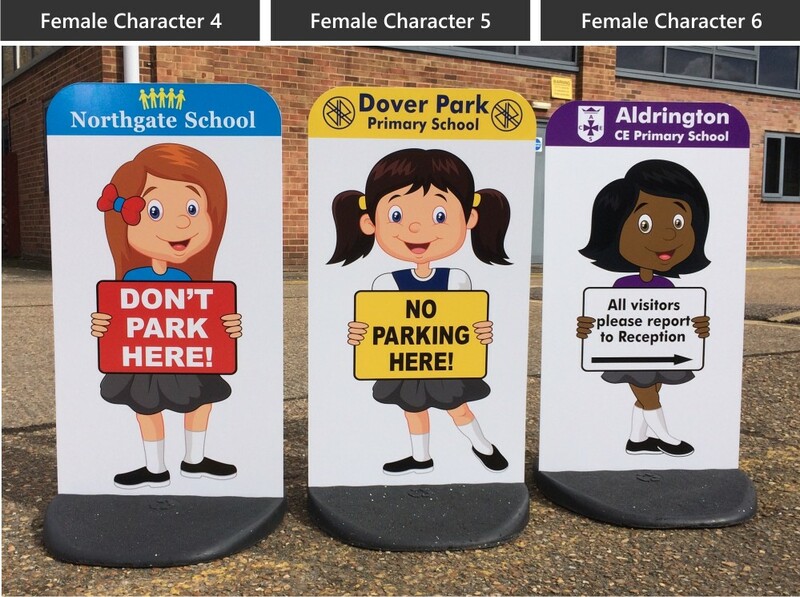 Our Range of Character Pavement Signs are Custom Designed to Suit Your Particular Needs. 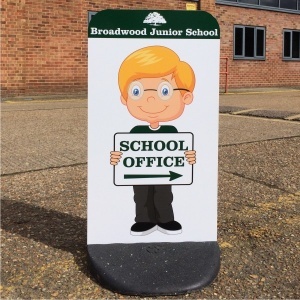 printed on a Premium double sided 1.2mm aircraft grade aluminium panel.